Patients suffering from various forms of brain damage can recieve help with a new method to help prevent more damage. “A breakthrough in understanding how brain damage spreads — and how it could potentially be limited — has been made through a collaboration between neuroscientists and engineers at the Universities of Strathclyde and Dundee. They have uncovered a previously unknown mechanism in the brain that allows networks of neurons to protect against the kind of spreading secondary damage seen in cases of strokes and traumatic brain injuries. Dr Michele Zagnoni, Senior Lecturer in Electronic and Electrical Engineering at the University of Strathclyde, was a partner in the research. He said: “Using microfluidic technology, we were able to produce in-vitro neuronal networks to investigate spreading toxicity in the brain, which is the cause of brain damage even after an initial trauma. “Through this process, we were able to demonstrate how the spread of this toxicity is driven. In doing that we also uncovered a previously unknown, fast acting, neuroprotective signalling mechanism. 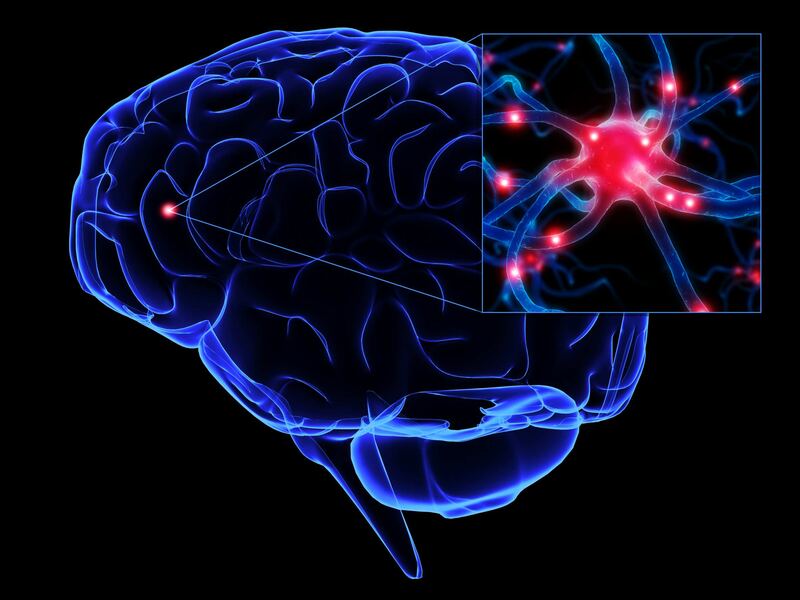 “This mechanism utilises the innate capacity of the surrounding neuronal networks, grown in the laboratory, to provide protection against the spreading toxicity. “If this network activity could be triggered clinically as soon as possible then major brain damage could be minimised and recovery periods shortened,” said Dr Christopher Connolly, Reader in Neurobiology in Dundee’s School of Medicine. “Although this is basic laboratory research, it does now re-open the door to the possibility of stopping ongoing brain damage. “Slow acting neuroprotection is well known but approaches to induce protection require at least 24 hours notice to be effective. This is of no practical use in a clinical emergency situation such as a stroke or traumatic brain injury, so current treatment options are limited to aiding the recovery processes.